What's so lovely about books is that they create fictional worlds we love to immerse ourselves in. Sometimes those worlds are completely brand new and made up, things we never could've thought of even in our wildest imaginations. And then there are books that take things we know and love and retell them again, whether it's a beloved fairy tale or a part of history. That's exactly what Sarvenaz Tash does in her new novel Three Day Summer. Ladies and gentlemen, we are going to Woodstock. Every book I’ve written tends to have at least one song I associate with it: usually something that evokes a specific mood or a certain character’s emotional arc. That being said, I’m not usually one of those writers who listens to music while I work. But, of course, Three Day Summer was the one major exception to this rule! Not only was the entire concept of the book inspired by my abiding love for the music of the 1960s, but the narrative takes place over the course of the 1969 Woodstock Music Festival. This meant a lot of very fun research including, of course, listening to as many of the original setlists as I could get my hands on. In this particular case, I would put on the very acts I was writing about as I outlined and worked on the book. I found it very helpful in trying to evoke the environment of the festival as much as possible—which I think was very important to the story. I’ve created two Spotify playlists in association with Three Day Summer. One has a collection of some of my favorite music of the ‘60s, which I think helps set the setting for the time that my main characters, Cora and Michael, live in. (With one very strong caveat: Beatles songs are not available on Spotify, so they are noticeably missing from this list.) The other playlist features the songs that Cora and Michael actually hear—and in some cases, the very performances of those songs—during key moments of the book. You can find both playlists below. I hope you take a listen and enjoy. 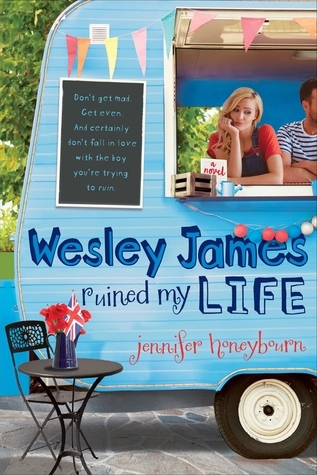 And if you read the book (being released on May 19th! ), I’d recommend putting one of these on and really getting into the spirit of the greatest concert of all time! 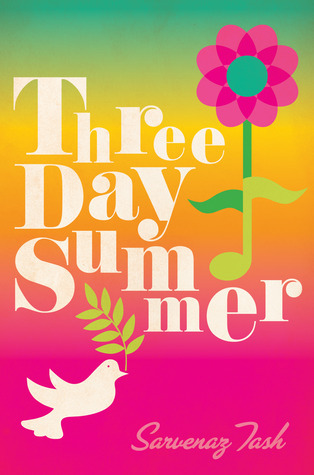 And speaking of the book, I’m giving away one signed ARC of Three Day Summer! See the Rafflecopter form below to enter. And now, dear reader, you can enter to win a signed advance copy of Three Day Summer, courtesy of Sarvenaz Tash! Be prepared to hop in a paper-made time machine and travel back to one of the most famous music festivals of all time! All you have to do is fill out the Rafflecopter and follow the rules (which I am very strict on) below. -One entry per person, must be 13 years or older or have your parents' permission, and the winner has 48 hours to respond to an email/tweet or else a new winner will be chosen, and neither Rachel of Beauty and the Bookshelf nor Sarvenaz Tash or responsible for lost, stolen, or damaged prizes. I have to say, Woodstock would be my ideal music festival. It featured my favorite time period of music! Three Day Summer has been on my Amazon wishlist since I first caught wind of it. A Walk on the Moon is a movie I really enjoyed and I can't help but see this as a young adult spin on that genre. I'd want to see Taylor Swift, just because I love seeing her perform live. Thanks for the giveaway!